Looking for the perfect gift? Why not send an Israel Bookshop eGift Card for that special occassion. 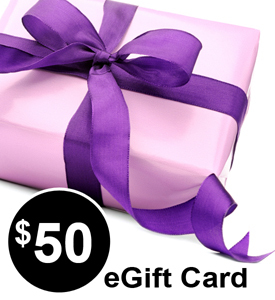 eGift Cards are delivered via email to the recipient™s email address that you supply us with. They are not physical cards that are mailed to the home. The recipient receives an email with the gift certificate code, dollar amount of the gift card and a personal message from you! eGift Cards have no expiration dates and no hidden fees. eGift Cards can be redeemed at Israelbookshoppublications.com only. eGift Cards can be used to purchase anything on Israelbookshoppublications.com website, including sale items.